It’s been a long road with a lot of hard work and late hours for Rain AS, but the launch of Teslagrad is finally (almost) upon us. There is still the slight matter of localizing the game however, and for this, they’ve decided to reach out to the fans. What? Yes, that means you – no need to hide! As I mentioned in my demo impressions, there is no dialogue anywhere in the game, so why the need for translators? Why, the interface of course! Oh and the manual. Because in 2013, people still read those… right? They don’t? Really?! Uh, anyway, that’s pretty much it. A few words here and there, along with a beefy manual, so the non-English crowd will be able to play (and understand) Teslagrad too. The primary languages to focus on are, French and Japanese. Although there are also plenty on the “less important” list, including Spanish, Russian, Italian, Dutch, Greek and… oh look, DANISH! Yay, my favorite language. 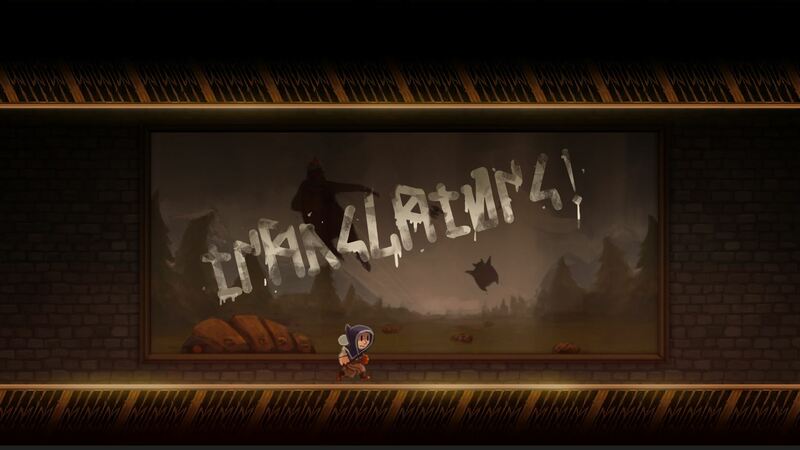 Concretely, all of those chosen to take part on the translation will have a free Teslagrad digital copy (once released), a document accrediting the participation, and special thanks on credits. Enticing, isn’t it? If your linguistic skills are up to snuff and you feel like helping out, send an email to either eduardo@rain-games.com or marte@rain-games.com with the following info: name, brief presentation, first language, additional languages (if any), language(s) that you want to translate, previous translation experience (if any). An up-to-date translation status can be found here, along with a list of every language. Seems they’re off to a good start, but… the more the merrier (I think), so don’t be shy. Oh and if you haven’t yet, do try the demo.